Complete Demolition & Refurbishment asbestos survey throughout all the structures within the site. Erect scaffolding around the buildings so that access can be gained to remove the asbestos. 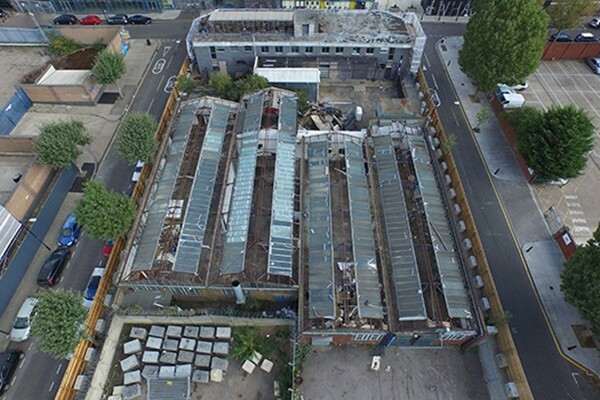 All of the asbestos containing materials (ACM's) were removed from the structures, including large amounts of asbestos cement roof sheets.